Genr8 offer exceptional quality products that are designed to help you stride towards your training or body composition goals with a cool smile. 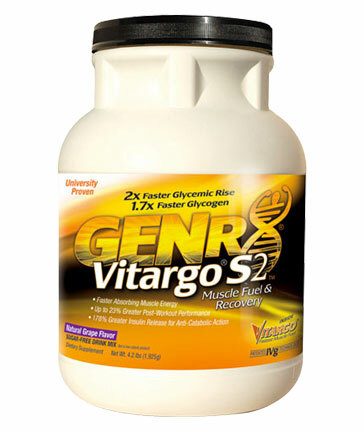 You haven’t tried a sports nutrition product until you’ve tried a GENR8 supplement. This Carbohydrate supplement is the result of science meeting innovation, with a focus on practicality. Who could ask for more?